German Business School established in Tunisia to provide companies continuing education programs in MBA, business and technical certifications. 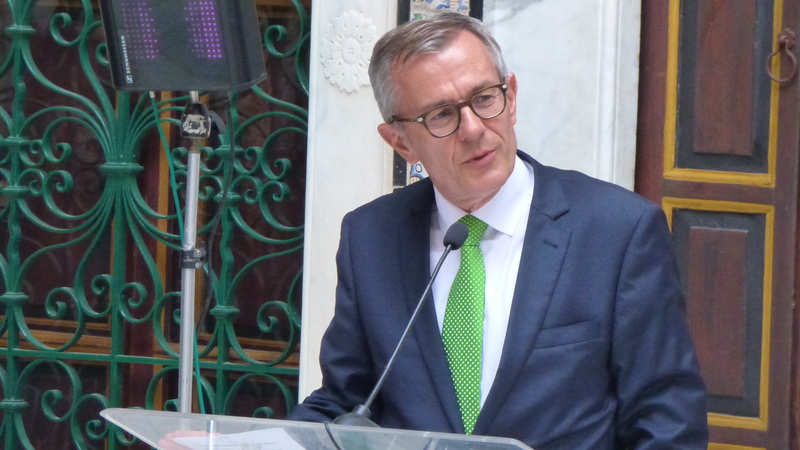 "To succeed, it is not enough to have a good product it also needs good management to maintain the costs" said the German Ambassador to Tunisia Mr. Dr. Andreas Reinicke during his speech in the opening ceremony. The convocation of the German Business School in Tunis facilitates the Tunisian-German cooperation and contributes to the economic development of both countries especially in integration of German work culture in Tunisia. GBS aims to promote the operating German companies in Tunisia in training and certification with the German standards. Finally, with GBS the Tunisian and African companies have the opportunity through exchange to create a network of partners, customers, suppliers and partners and improve "process" and learn German corporate work culture.